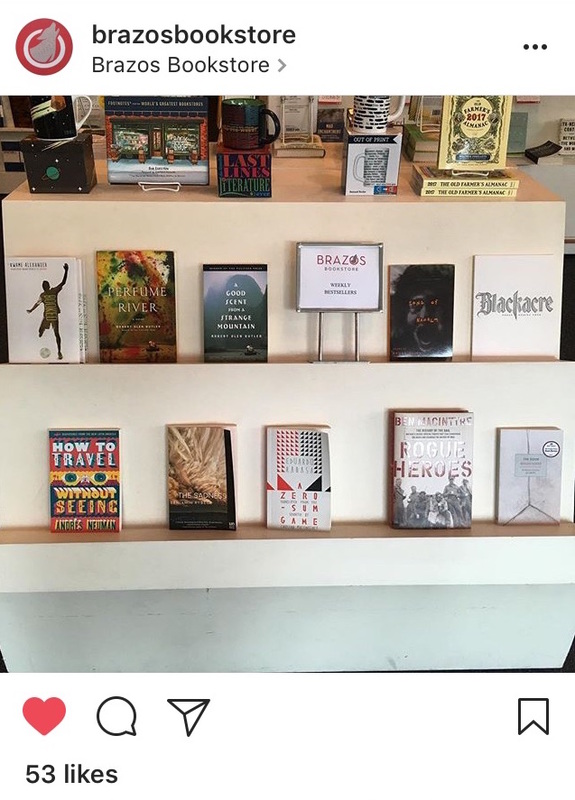 Check out the Restless Books shelves at Deep Vellum Books and BookPeople in Austin, Texas! 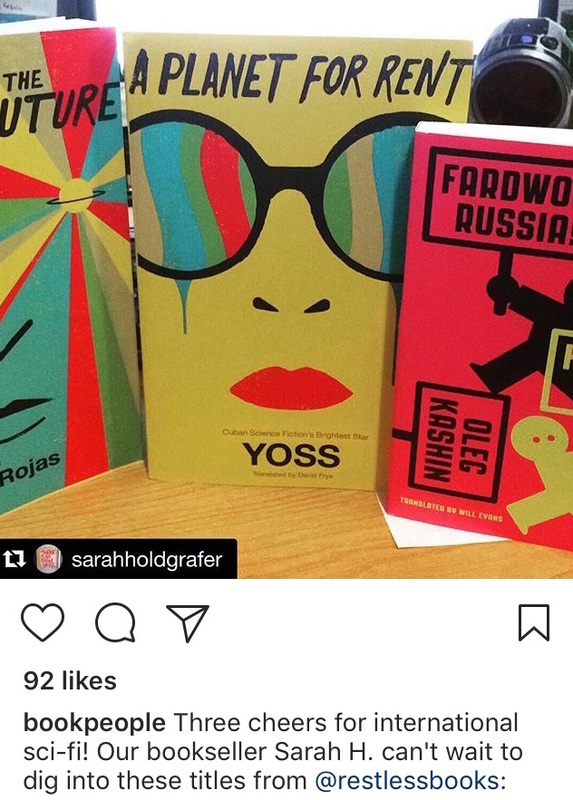 Fernanda Torres featured on Women in Translation displays August 2017 at WORD Bookstores in Jersey City and Book Culture in NYC. 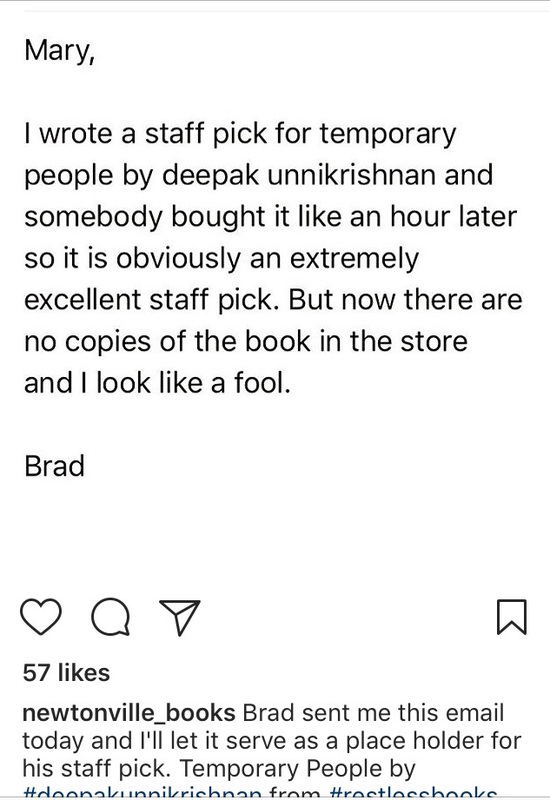 We know the feeling, Temporary People hasn’t stayed long on our shelves either. From Newtonville Books in Boston. 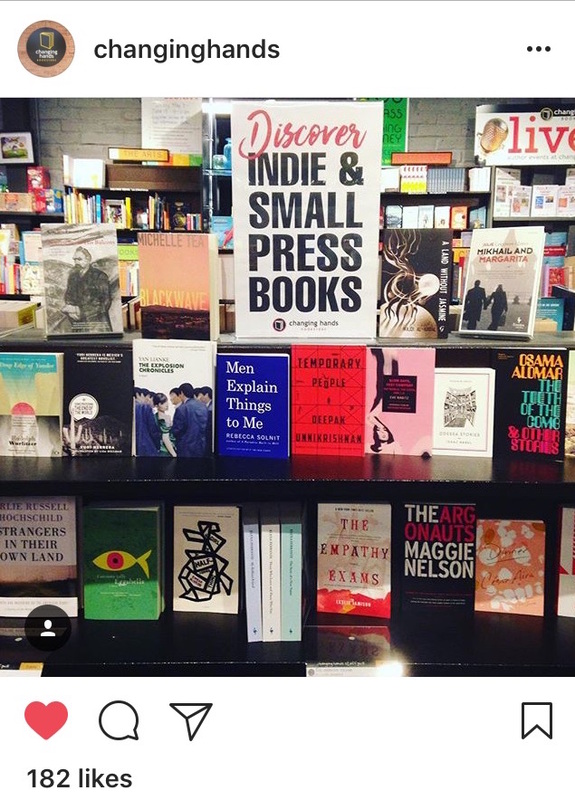 Featured on small press displays at Changing Hands Bookstore in Arizona and Book Culture in NYC. 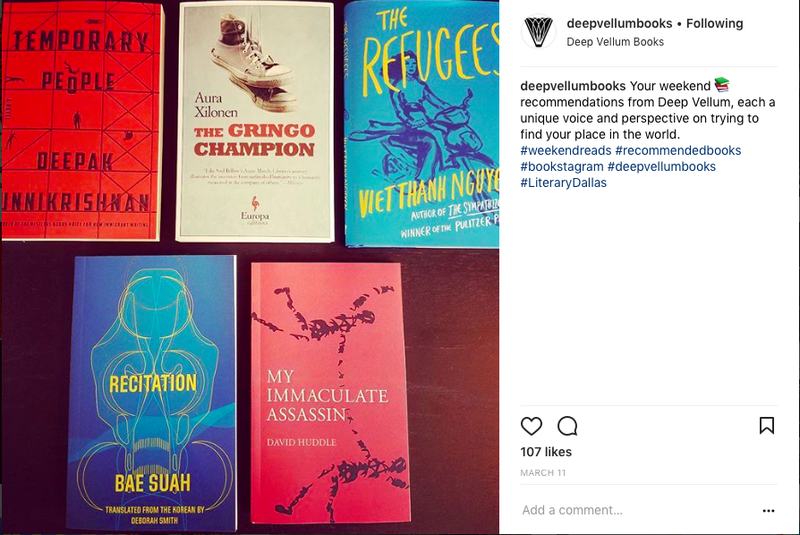 Be sure to tag us @restlessbooks in your next posts so we can share! Filip Springer, author of History of a Disappearance: The Forgotten Story of a Polish Town, will be in the United States from Poland this spring for an author tour. 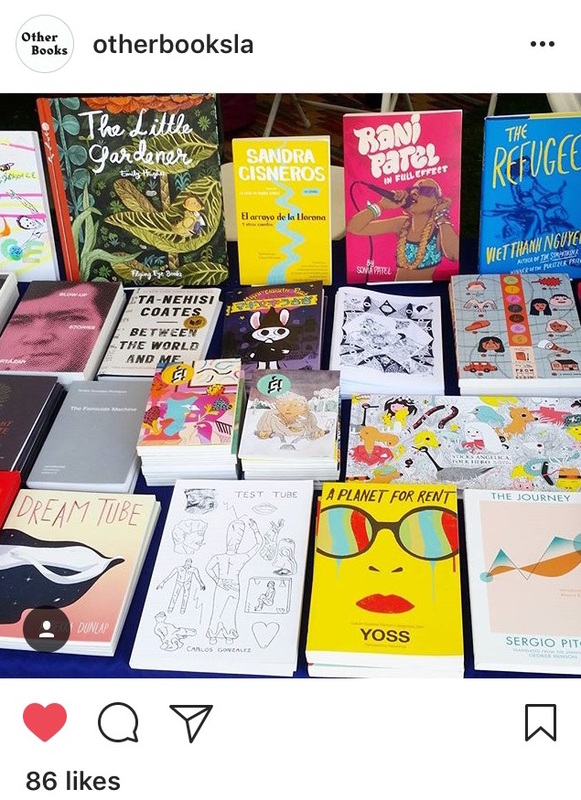 He'll also be in Hay-on-Wye, Wales, in May for the Hay Festival and back in the UK in August for the Edinburgh International Book Festival. Catch him in person at one of these live events! Watch this space for updates. Winner of Asymptote Journal’s 2016 Close Approximations Translation Contest and Shortlisted for the Ryszard Kapuściński Prize, History of a Disappearance is the fascinating true story of a small mining town in the southwest of Poland that, after seven centuries of history, disappeared.